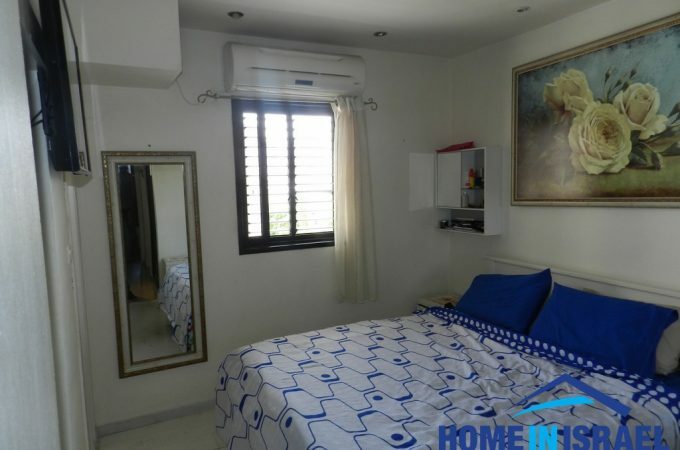 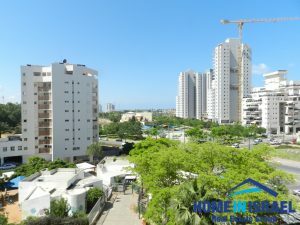 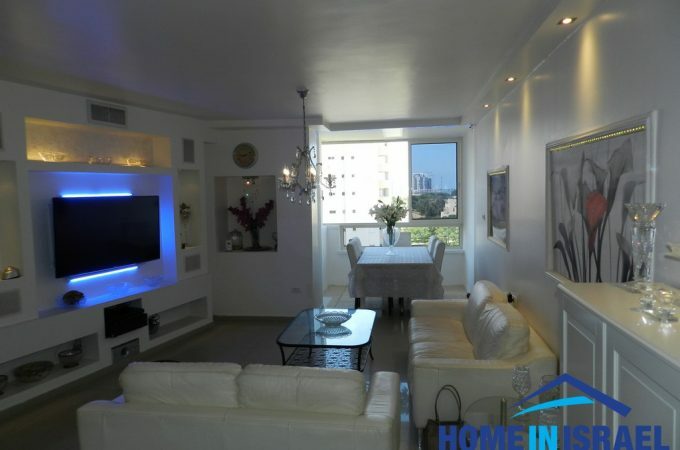 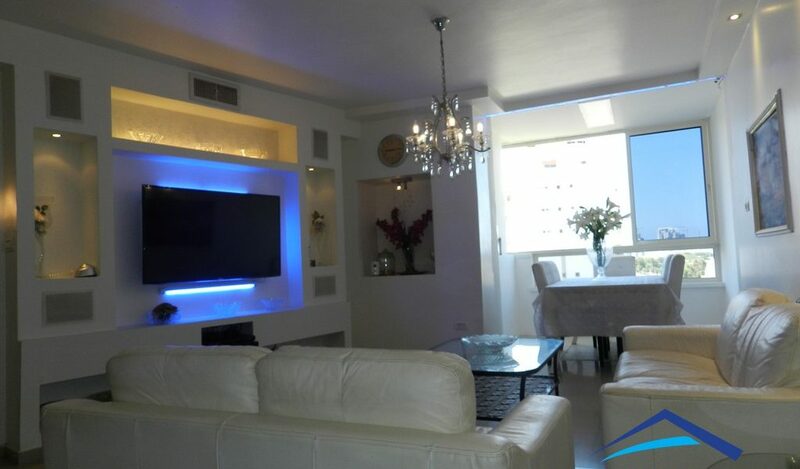 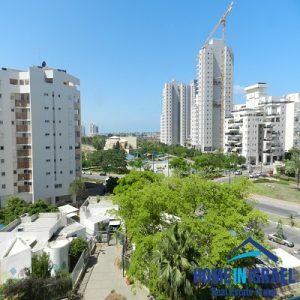 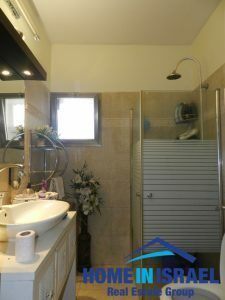 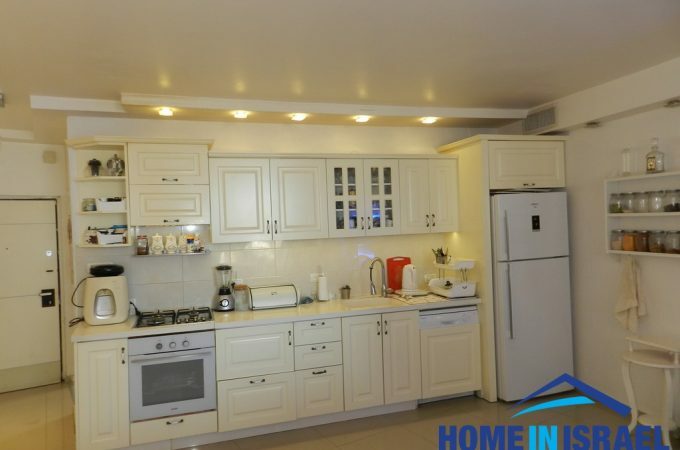 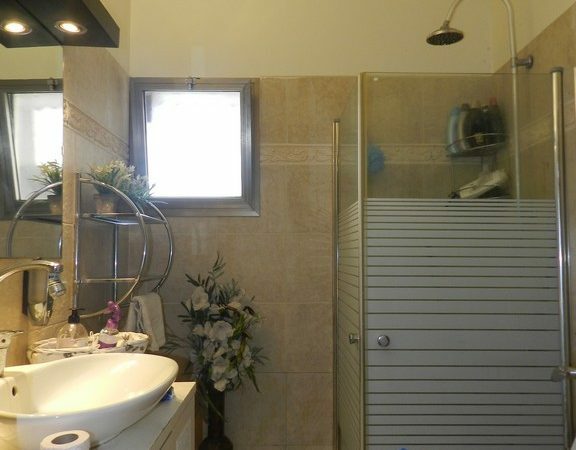 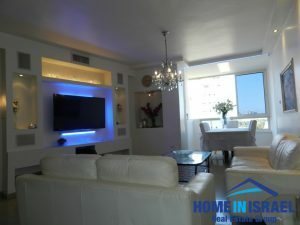 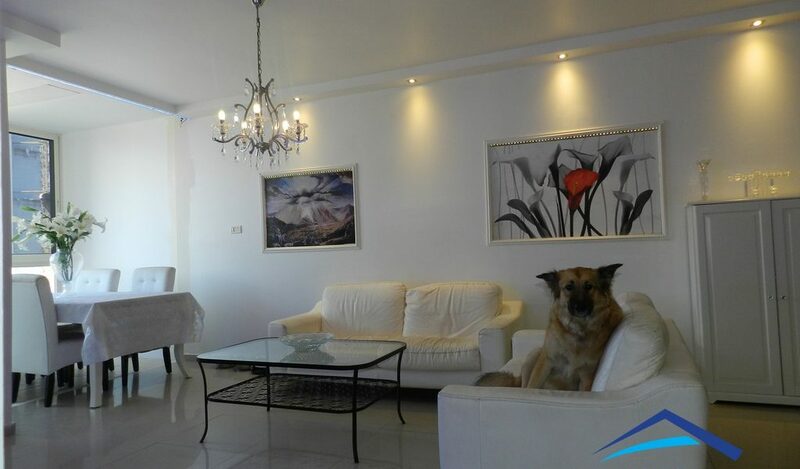 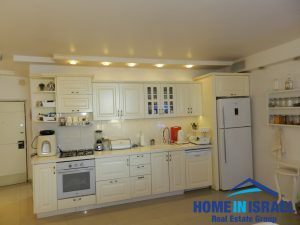 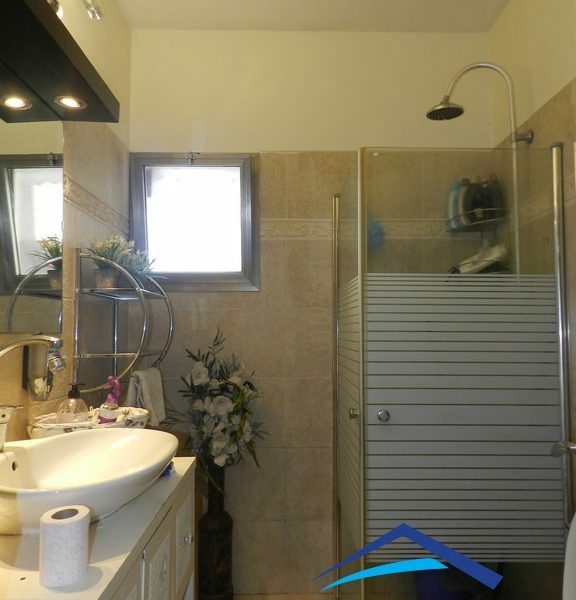 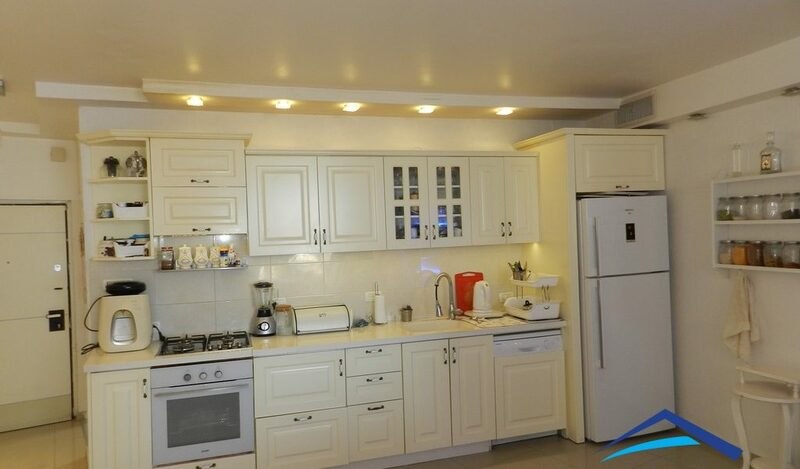 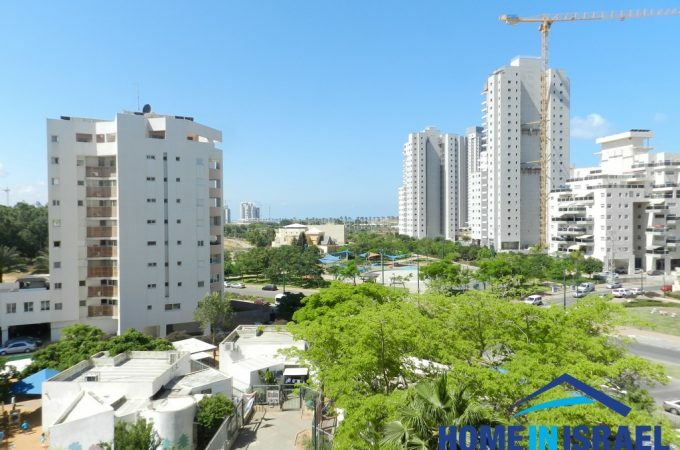 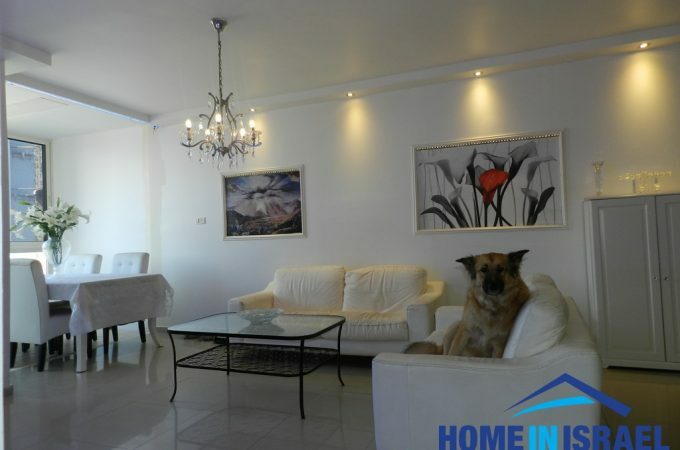 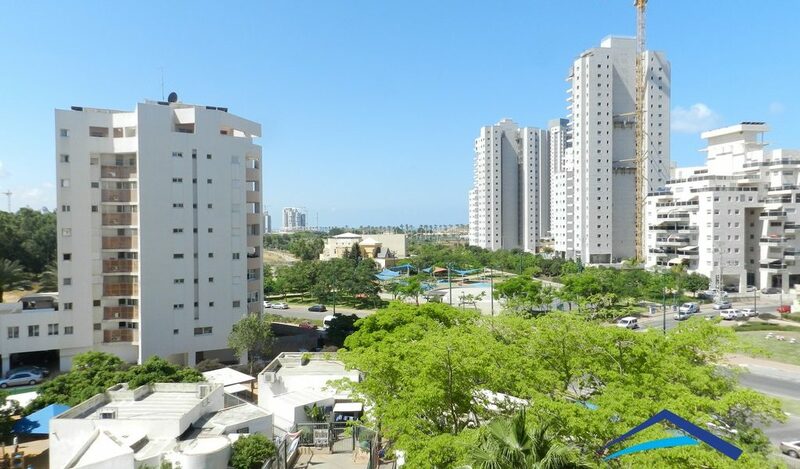 A 5 room apartment converted to 6 rooms for sale in the sought after area of Neve Oz. 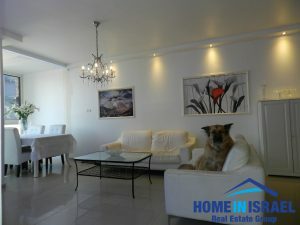 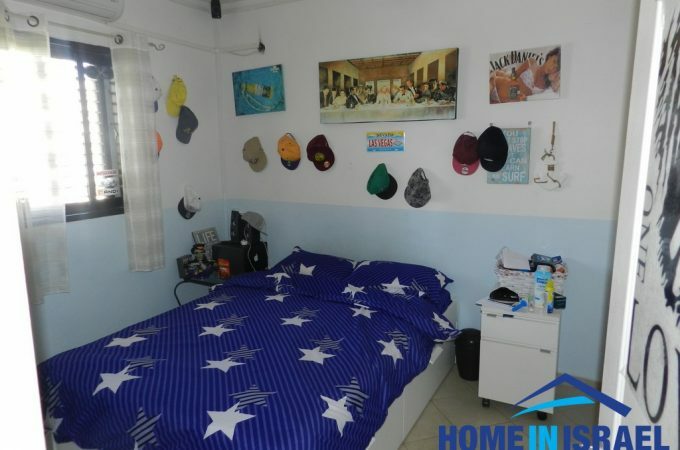 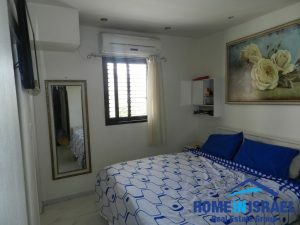 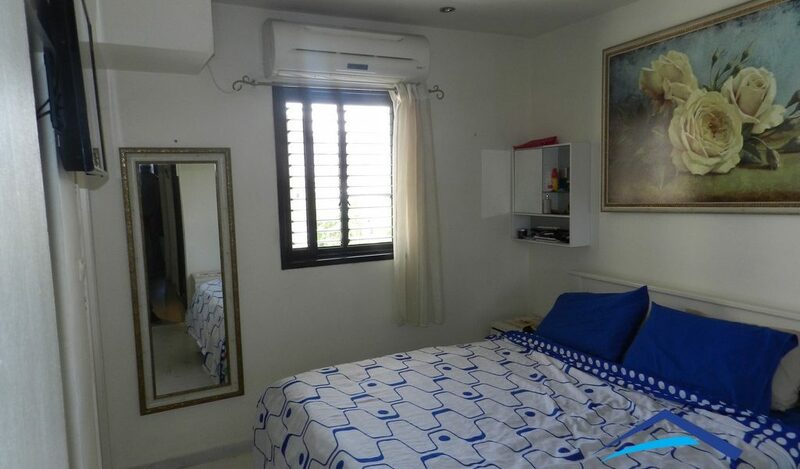 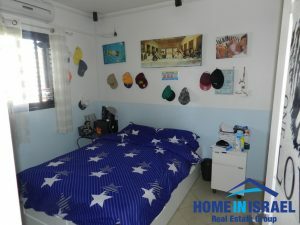 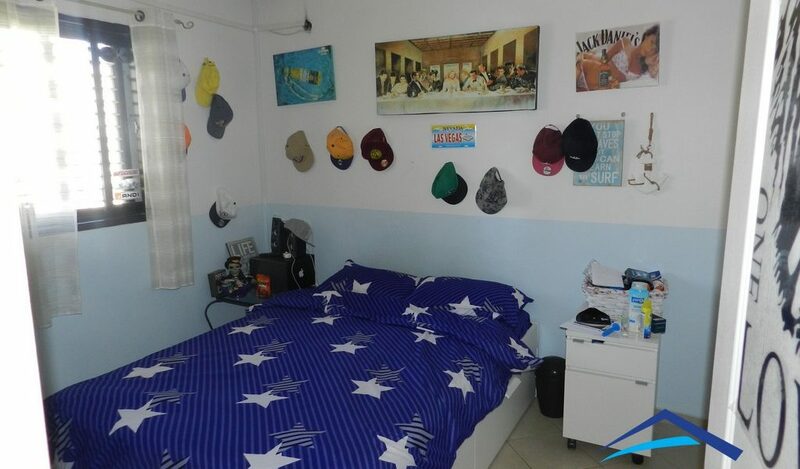 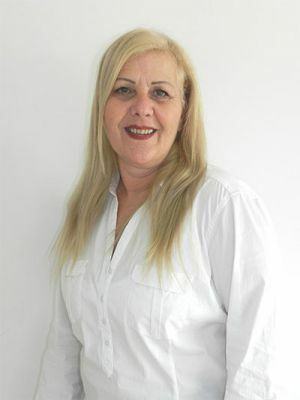 The apartment is very spacious and airy and has been renovated. 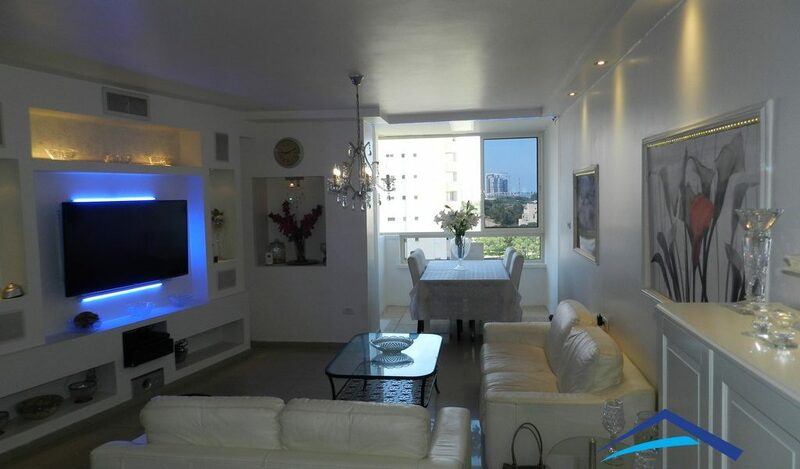 The apartment has a balcony facing the winter park and within close proximity are all the local amenities.